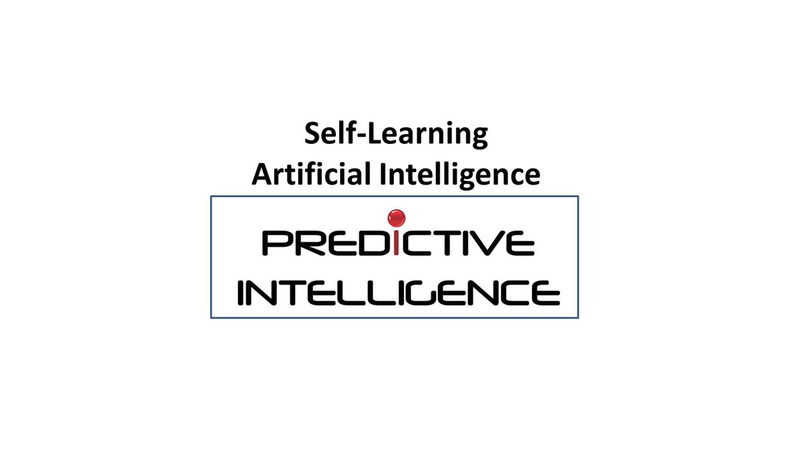 Machine Learning is one of today&apos;s mega trends. Computers learn from data without being programmed for it. Machine Learning can, on the one hand, make repeatable knowledge tasks easier and better, and on the other hand, automate knowledge tasks completely. You can define new business scenarios and business models with the help of Cognitive Machine Learning. 1) Evaluating and realizing pilot use cases (i.e. in production quality, logistics and maintenance). 2) Rolling out scalable solution for your operation.